Flight attendants know first-hand the risks associated with flying, but that didn’t stop one United Airlines flight attendant from celebrating her 50th birthday by walking on an airplane wing in mid-flight. 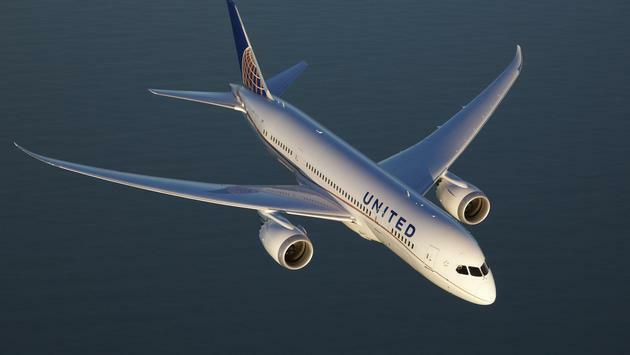 In a blog post she wrote on United’s website, Swenson first flew outside of an aircraft eight years ago. At the time, the only wing-walking operation available to nonprofessionals was in London. However, after hearing about a place in the state of Washington that allowed for a similar experience, Swenson wrote: "I knew I had to do it, and what better occasion than to celebrate my 50th birthday?" She trained at the Mason Wing Walking Academy in Sequim, Washington, before taking off in a Boeing Stearman for her daredevil stunt. This was the big moment, but it didn’t come without a lot of safety awareness. Thankfully, Swenson made it onto the wing without any issue. "I left my seat and grabbed the two hand holds above me, fighting the wind the entire time. I carefully made my way up between the cables above me to the pole on top of the plane. I leaned against it and buckled into the four-point harness,” she wrote. Then the pilot did something unexpected–he began to do aerobatics with the plane which included loops, barrel rolls, and hammerheads. "I hung on to the pole for the first loop, but after the first one was completed successfully, I threw caution to the wind and held out both arms!” she said. After landing, Swenson said she couldn’t stop smiling and that it was one of the best experiences of her life.